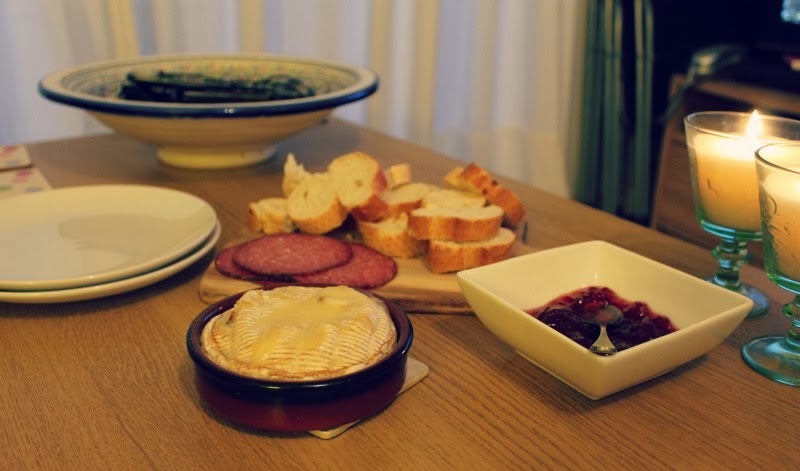 We love Camembert too! So warming. I would definitely recommend baking some cinnamon rolls, so yummy!